So I accidentally hit "Do not show again" or something to that effect for the MiKTeX automatic package installer (the window that appears if you compile a file that references a package that isn't installed). I want it back, but couldn't find the option in MiKTeX anywhere. Is this a Windows option? Or am I missing the setting in MiKTeX? Not the answer you're looking for? 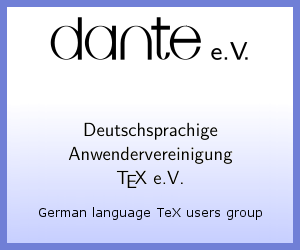 Browse other questions tagged packages miktex or ask your own question. 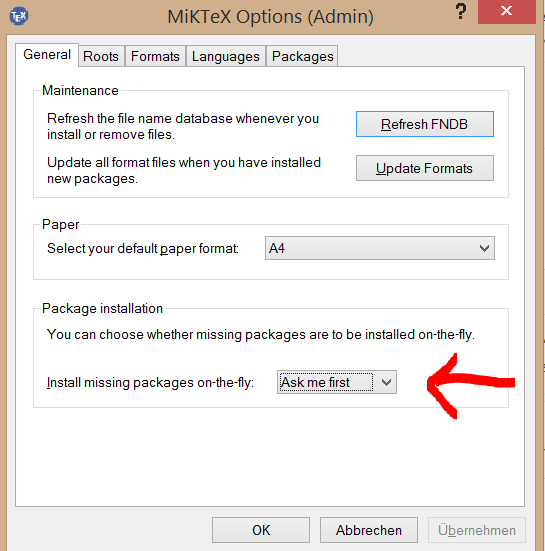 How did I ruin my MikTeX installation and how can I fix this?